you may have the One And Only pair. 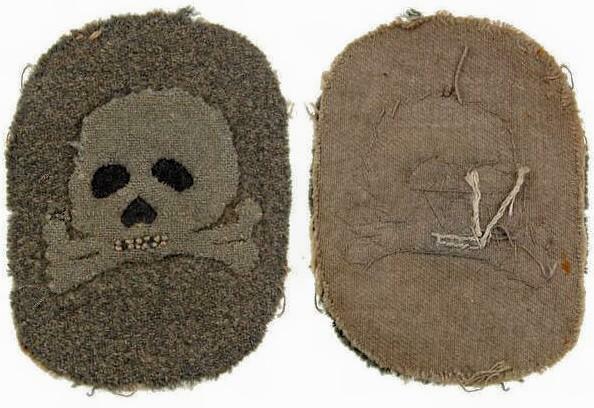 I saw the straps and skull on eBay.................both were listed (separately) as having come from a house clearance, both from the same seller, so I put two and two together. There was an officer's belt as well. I got the skull, but someone else got the straps. Officer's belt would have gone with that rank as part of the Hybrid Being gear. Sounds like all one source. 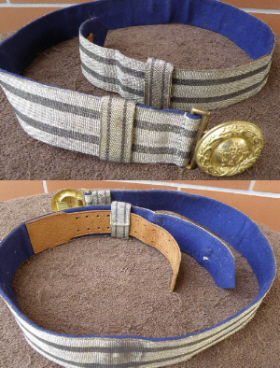 A photo of the belt is shown below. 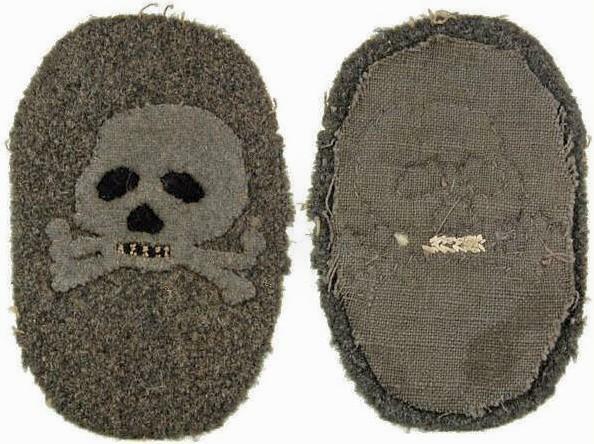 With the recent exposure of the fronts and backs of two original Flammenwerfer patches on a well-known German dealer's website, the number of attempts at faking these rare patches will markedly rise in my opinion. This one is blatantly wrong, as far as in comparison to known originals. In my estimation, another fantasy piece. Any connection with the Minenwerfer battalion boards would be purely coincidental even if it was original. This one is blatantly wrong, as far as in comparison to known originals. But why reproduce something in the wrong colours? Given the seller, and the other items accompanying this, I took the chance. We'll see what it's like when it arrives. Rule Number 1 of Skullduggery (pardon the pun) is that fakers don't do one-offs. OK, if every eCrap auction suddenly has identical (hand made making that rather difficult, anyway) pieces THEN eez no good. The material looks good to me. And as an Officer Deputy he would have had tailor-made items rather than issued enlisted stuff, given any choice in the matter. That was my gut feeling as well.................hence taking the chance. There were several variations of these badges, as the attached photos show. Different shapes of background cloth, different skull shapes, shades, etc. There were also bullion versions for officers. Anyway, the thing cost less than an EK2, so it must be worth the gamble. I agree, and wouldn't dismiss the patch either. I like the fact that is not the silver/grey scull awarded as Ehrenzeichen to the Flammenwerfertrupps but a black with red scull reflecting the Waffenfarbe of Pioniere and MW. Yes, not official ... but perhaps period. Very nice topic indeed. I think Hardy has right about the patch, it's not official at all but could be a period badge. Sorry..................that's the only photo I have. The belt was sold yesterday (I didn't buy it) so the photos have now disappeared from the auction. Rule number one only applies if you have an expensive set of dies... and 100 appear on the market. 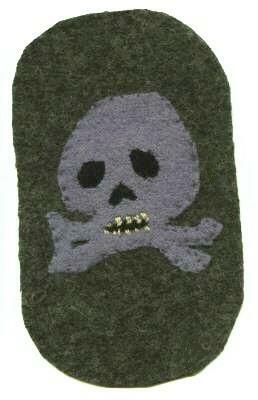 When you are making a sewn by hand cloth badge you can happily restrict yourself to one or two. (if it was BEVO and you had to set up a machine..THEN we talk thousands again). 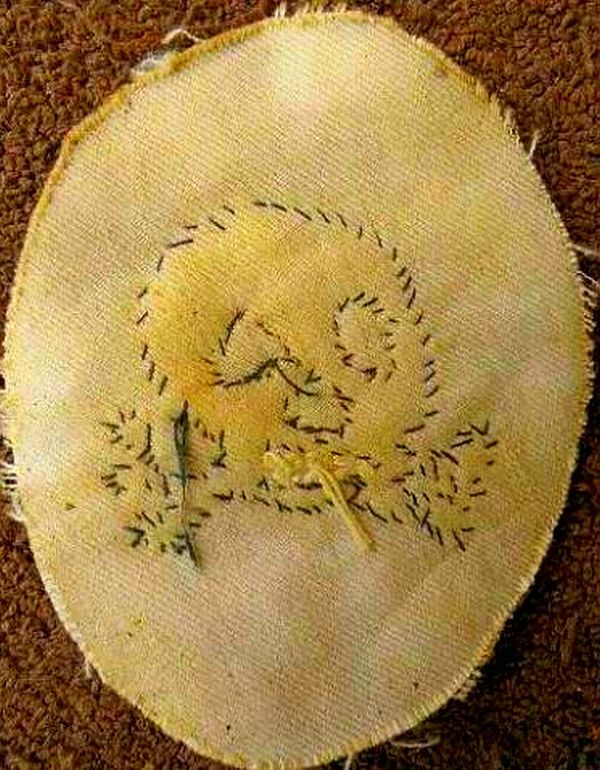 Having had the chance to study this badge (FW skull) inside and out, I am comfortable saying almost anyone with basic needle skills can make one. The two obvious fakes Robin showed are not great examples, but I am 100% sure that many a highschool girls or grandmother can whip you up a great one, the only give away will be the material. I cannot say yes or no to Robins, gut feeling makes me skeptical, for me it would only be sure if I got it from a 1000% trustworthy source (if possible not militaria). Another question... why with MW boards ?? Why with MW boards ?? To some extent, it's supposition on my part that the TK, the MW boards and the belt all came from the same source. The seller had many other things, but these three were all marked as having 'come from a house clearance'. The auction closed yesterday, so the link has gone. It's true what you say about these things being easy to fake, but I can't understand why someone wanting to fake a GP-type skull would do it in the wrong colours. 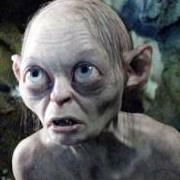 To my mind, they'd fake it using a grey skull with black eyes, not a black skull with red eyes. Still, anything is possible. I have made a bit of a study of TKs over the years (yes.............sad but true), and there are several known period examples of skulls with red eyes. The interesting part with these is that they are almost always 'unofficial', with the wearer placing red cloth behind the eyes. 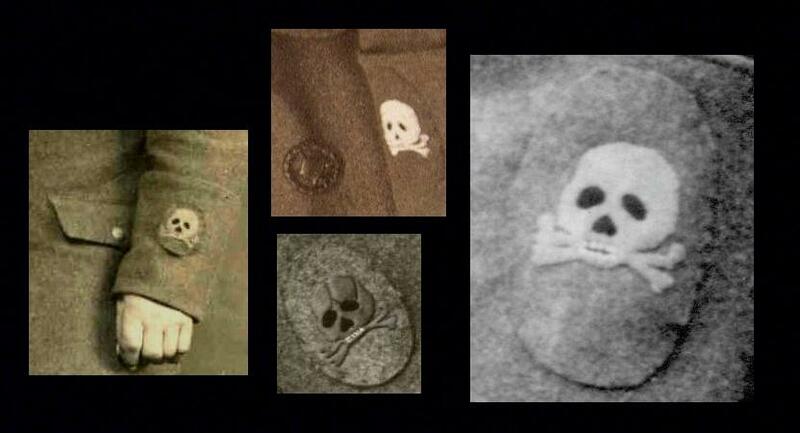 Wehrwolf collar patch skulls (as below) are good examples. 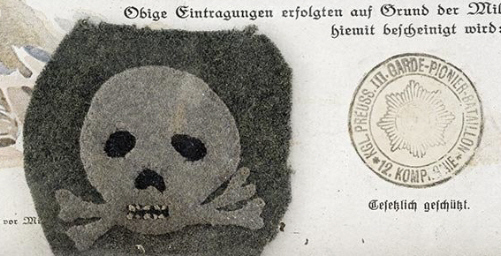 The only 'official' red-eyed TK that I can think of is the mess dress badge for the SS tuxedo. I don't have the thing in hand yet, but I thought the chance was worth taking with this one. The materials and construction look period to me, but photos can be problematic. Also, there is a tenuous connection between MW troops and the death's head. 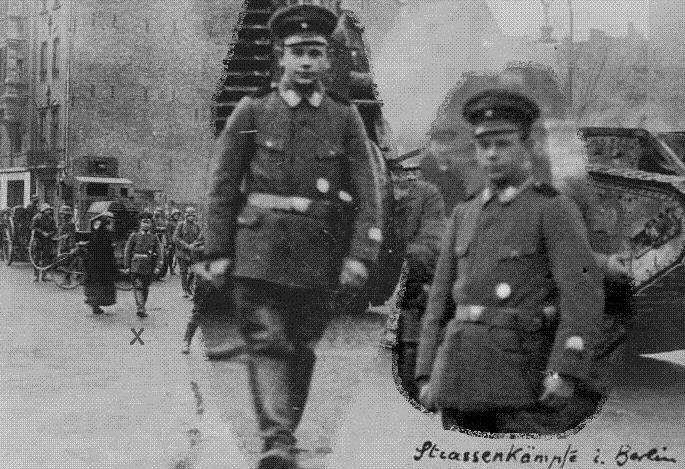 The Heuschkel MW unit used the TK during 1919-1920 (photo below). Maybe the cloth badge dates from that period. 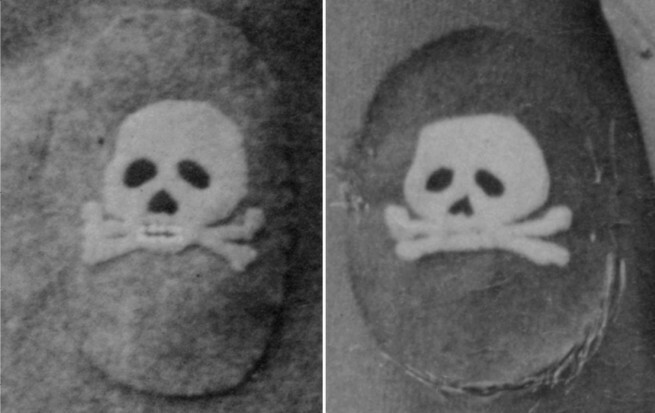 Enhancing the photo one can see that the skull area has darkened while the outer edge is lighter. This entire battalion thing makes my head hurt! Great discussion. Well, perhaps I was a bit hasty, but I think a post-war connection makes more sense. The construction doesn't look bad. Maybe a black light once-over will settle the question as to its age. I am sure Robin has such a light! Maybe a black light once-over will settle the question as to its age. or simply the age of the cloth? Here's an interesting discussion......................re. the guy marked with the 'x'. ".............German flame thrower operators were only allowed to wear the Totenkopf sleeve badge for the duration of the war. When they joined the Reichswehr or Freikorps, most former Flammenwerfer-Pioniere took the badges off, although some substituted generic "Prussian"-style death's heads. 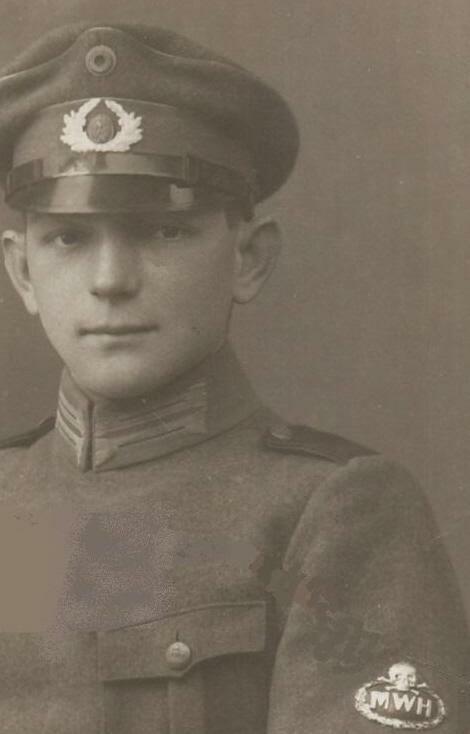 This is a blow-up of a postcard that shows a former Totenkopf-Pionier NCO as a member of a Freikorps unit. Note the white Totenkopf badge on his lower left sleeve, a replacement for the regulation gray death's head of the flame thrower regiment............."